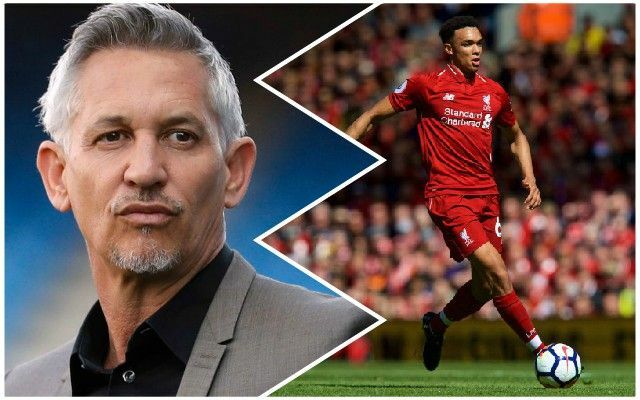 Trent Alexander-Arnold was a key part of the sweeping counter-attack that saw Mo Salah open the scoring against Fulham in the Premier League at Anfield – and Gary Lineker was quick to praise him. It wasn’t just the perfect ball into the path of Salah to set the Egyptian through on goal – there were several other passes that were right on the money. He played in midfield for most of his time with the academy, so his passing capabilities are far from a surprise. It’s an excellent ability to have as a full-back with most of the pitch in front of you. Alexander-Arnold has not been on top form for the last few weeks, but hopefully he can get a bit of a breather during the international break and come back even stronger. One thing is for sure: he has a bright future ahead of him, and he will be needed a lot this season for the Reds.